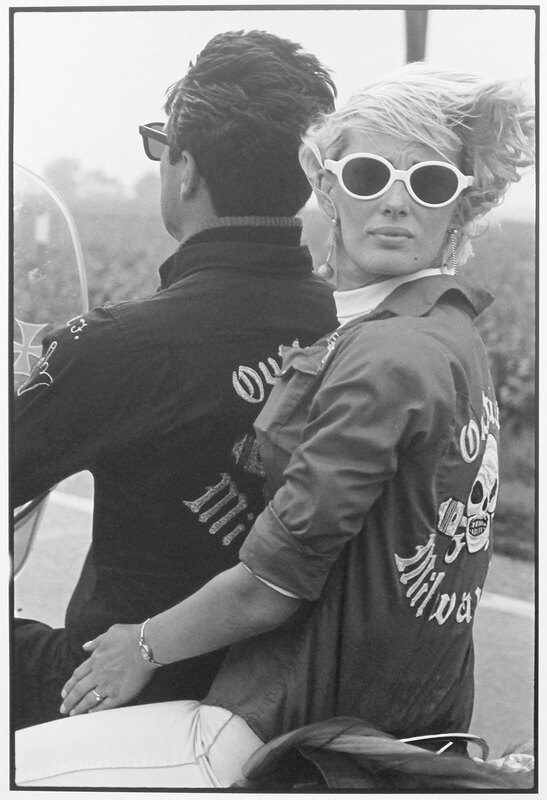 The Bikeriders is an iconic work of modern photojournalism that gives a raw and lively insight into the biker culture of the 1960’s, captured between 1963 and 1967 when the young Danny Lyon immersed himself completely into the lives and culture of the Chicago Outlaws Motorcycle Club. 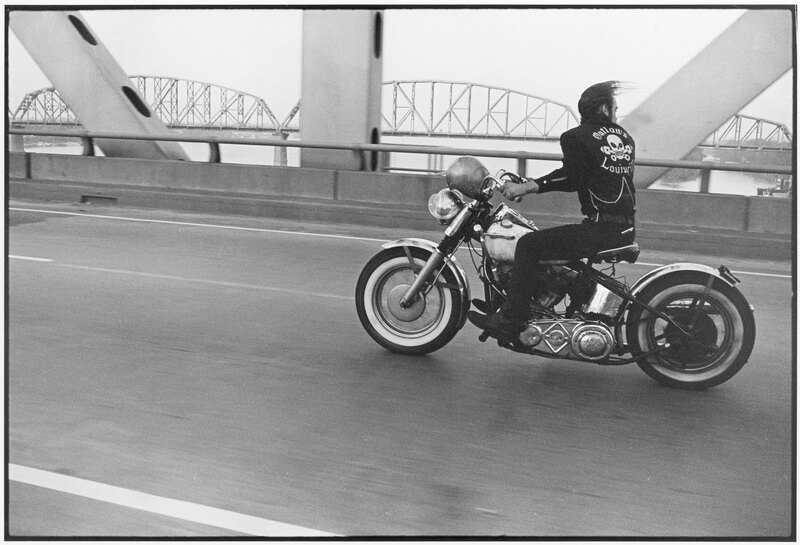 Lyon’s approach was to document his subjects intimately from the inside, rather than simply observing as an outsider. 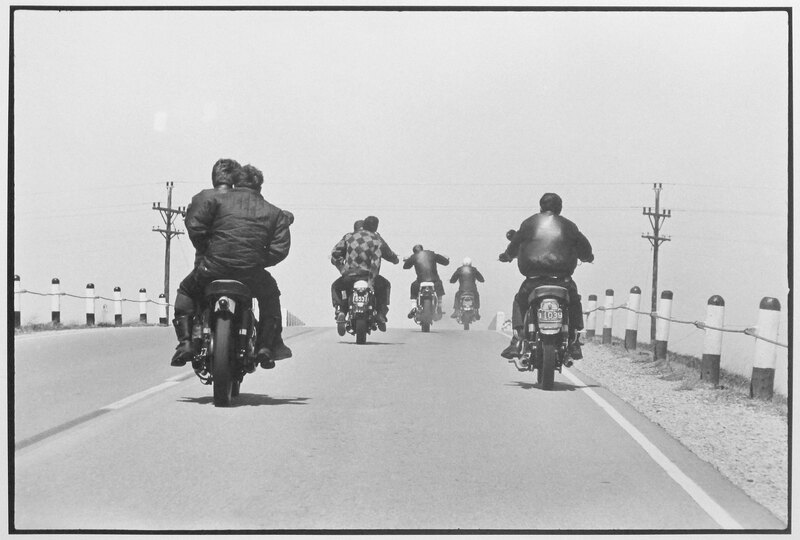 He spent four enthralling years with the Club’s members on long distance rides, at meets, races and informal gatherings across the United States, in locations including Milwaukee, Long Island New York, Chicago, New Orleans and Detroit. By befriending his subjects, Lyon photographed and recorded interviews along the way, creating an extensive archive of black and white photographs that reveal the diverse characters and strong narratives of this hugely-stereotyped sub-culture. 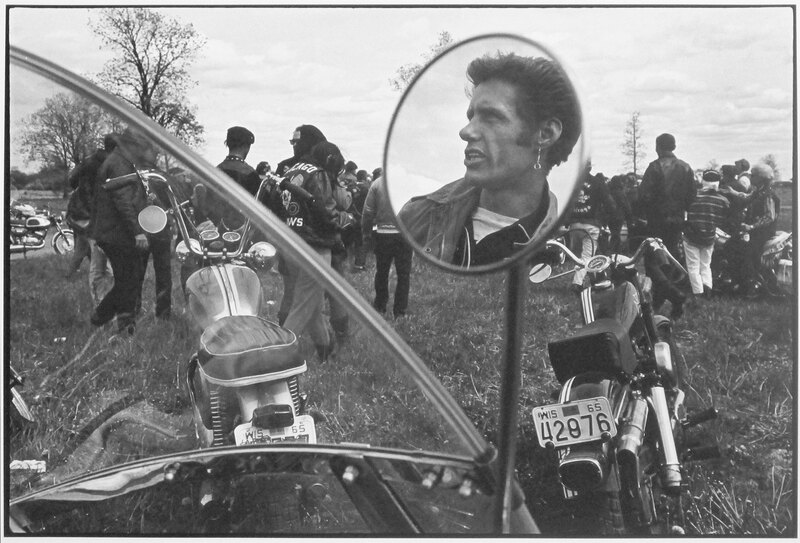 The body of work was instrumental in demystifying preconceptions surrounding biker culture and it remains a seminal work on the non-commercial face of 1960s America.